Our Kloader Guides are here so that new players may experience the content that they otherwise can't and also so to make players aware of these pre-WC1.28 methods of "hero progression". We do not endorse KLoading and highly recommend finding groups via our forums, public game bots or chat for natural progression and game experience. KLoading is the practice of running multiple instances of WC3, using a tool called Kloader. 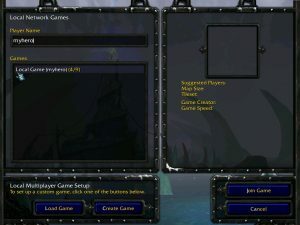 You Kload by opening a LAN game in the first WC3 instance, and by join that game with another instance of Warcraft 3, running on the same system. You can open as many WC3 instances as your computer can handle, making it a useful tool for progressing in team based RPG's like TKoK, via one machine. 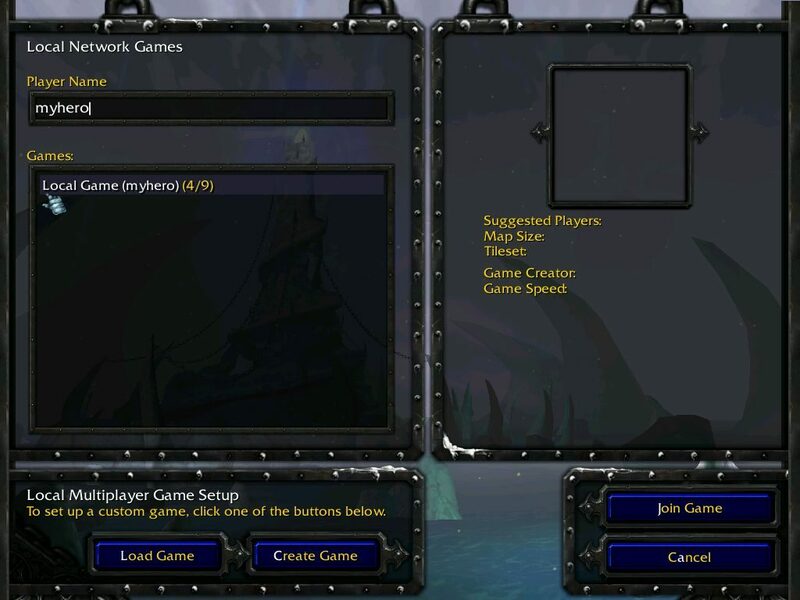 In past versions of TKoK, prior to the Warcraft 1.28 Patch, using a Kloader to progress characters was practiced due to a smaller community at the time. Players who were not able to progress with their group were, at least, able to borrow each others characters to catch up on certain boss drops for future progression runs, and didn't have to worry about being left behind. Today, in a much larger and growing TKoK Community, KLoading has become much more frowned upon by new players and measures are being taken to prevent its abuse for personal advantage within the community. Please abide by the following, unless you are boosting characters for private games only. Saving Replays is always recommended, especially of characters that were geared via KLoad. Do not use heroes from players or give away their load codes without their permission. Make sure the player is aware that you will be kloading one of his heroes before loading a character from that player. A list of publicly usable characters and their accounts will be provided here as well. Taking aggro from tank or causing tank to change usual play-style. Causing a dramatic change in game pace or evident-"carry" scenario. Skipping mechanics that players would otherwise experience. Abnormalities are occurring in the current game due to the presence of the boosted character, that are otherwise not present. With a large enough player base, KLoading will eventually become completely unnecessary, so keep that in mind when joining games. Be helpful to new players; do not undermine, insult or otherwise ridicule a players character build or mistakes. Do not suggest to skip content just because you've done it so many times, if a group has not yet done it at all (e.g. Let new players do Grom Gol trials). When in a public game, refrain from recommending KLoad to players as an appropriate method of progression. Not only is Kloading becoming obsolete, but it also advocates single hero progression as oppose to the group progression concept that TKoK relies on. Copyright © 2017 TKoKRPG.com is licensed under a Creative Common License.